Last week, we launched our "12 Days of Gifting" where, following my own extensive gift list, I asked some of my friends for their own gift ideas. The result? 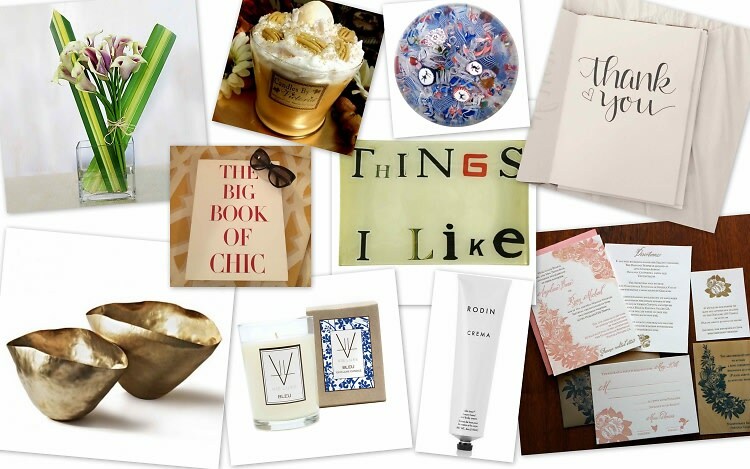 12 distinct gift guides, for everyone on your list, from some of the world's top gift givers. Our tenth installment: the best gifts for the boss or teacher in your life!